Northern Samar is one of those rarely explored provinces which have so much to offer. For those on a bus ride all the way to Davao, the town of Allen, Northern Samar is, more often than not, merely a gateway to Southern Philippines. But given the chance, there's a lot to see and do there. For one, there are a lot of waterfalls, attractions which are also plentiful in neighboring Samar, particularly Calbayog City, the City of Waterfalls. Some of the waterfalls are accessible by road. Others require treks. 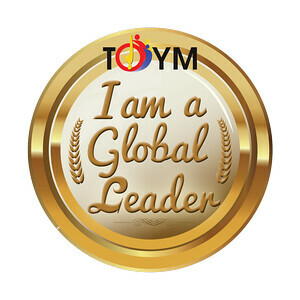 While others require boat rides upstream to get to. 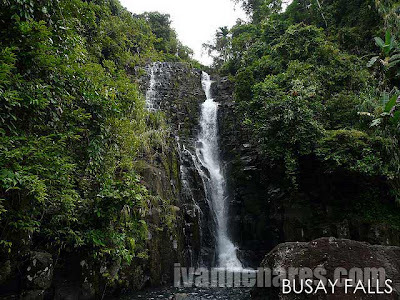 Busay and Veriato Falls in San Isidro are among the falls accessible by road which I got to visit during my recent trip. 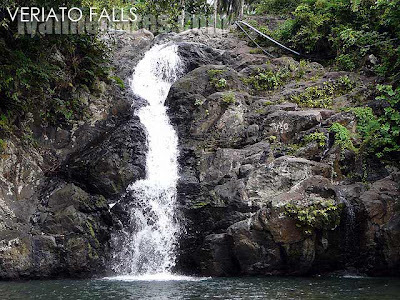 I had visited Veriato Falls as well during a previous trip to Calbayog City. Another waterfall in San Isidro which requires trekking would be Kangpongkol Falls. Looking at photos, it reminds me of Bangon-Bugtong Falls. 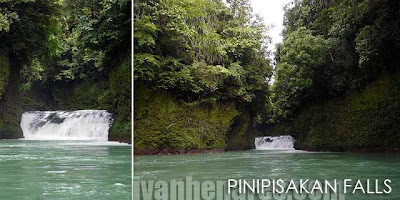 On the opposite end of the province, in Las Navas, is Pinipisakan Falls. If you arrive early, you could consider a trek to it. But you can hire a banca and go on a 45-minute boat ride to the falls. It's not really that impressive. I guess it's the canopy of green around it which makes it feel quite refreshing when you're there. If you have more time to trek, you could go even higher up the river to Ginagatusan Falls. 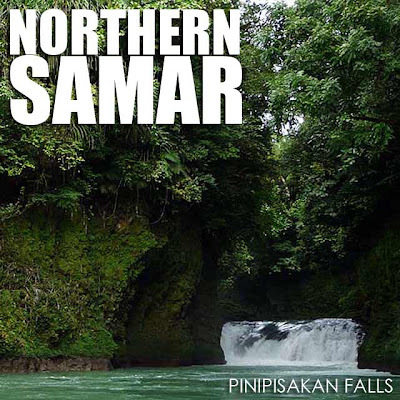 There are more waterfalls in Northern Samar which includes Lulugayan Falls in Bobon, Matikawol and Bag-ot Falls in Gamay, Bangon and Malarag Falls in San Roque, and Victoria, Budoy and San Abner Falls in Victoria. You can contact the provincial tourism office to find out how to get to the different falls. The country has so many natural attractions waiting to be rediscovered by Filipinos. That's why it's a lot of fun to travel around the country!